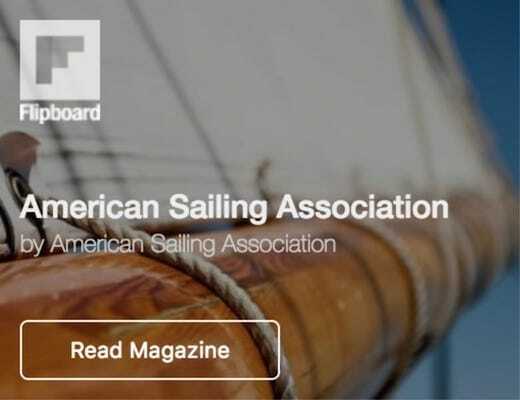 LOS ANGELES – November 14, 2018 – The American Sailing Association (ASA), America’s premier sail education authority, announced today that its top-rated sailing app, Sailing Challenge, is now available on the large screens of laptops and desktop computers. 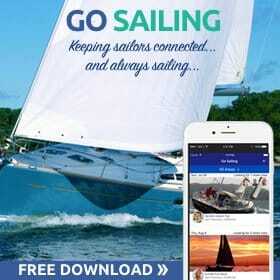 Previously available only on the mobile platforms of iOS and Android, the best selling sailing app serves double duty as a teaching tool and an entertaining game and can now be launched on a laptop or a desktop computer. 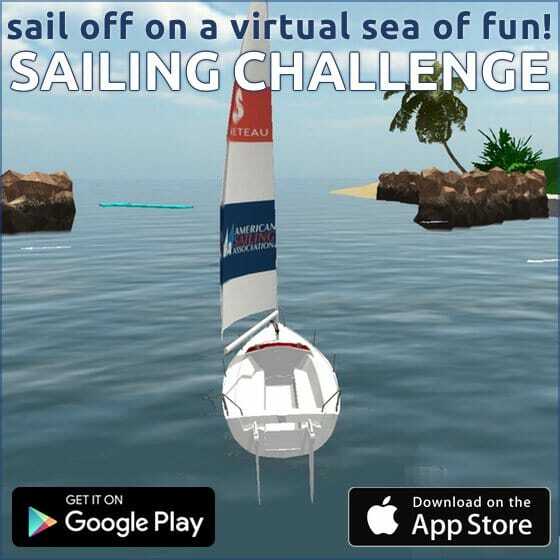 Sailing Challenge combines the most innovative thinking in digital education with ASA’s experience in sailing instruction to create a stimulating game that allows players to climb aboard, take control of the tiller and the mainsheet , and sail off on a virtual sea of fun. 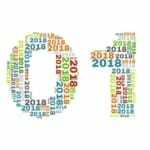 Originally designed as a teaching tool for ASA instructors to help illustrate the principles of sailing in a rich interactive format, more than 50,000 sailors have honed their skills via the cutting-edge app since it was first launched in the summer of 2016. ASA turned to longtime sailing enthusiast, visionary and founder of Atari, Nolan Bushnell, for help in designing Sailing Challenge. Bushnell worked with ASA to develop the breakthrough educational sailing video game using a teaching technique he calls gamification. By combining video gaming technology with educational software, Sailing Challenge incorporates real brain science in a way that is fundamentally changing how people learn to sail. 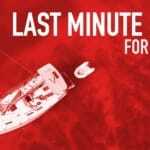 ASA added several new features to Sailing Challenge for the Mac and Windows launch, including three new sailing levels, the ability to earn achievements and improved sailing realism. 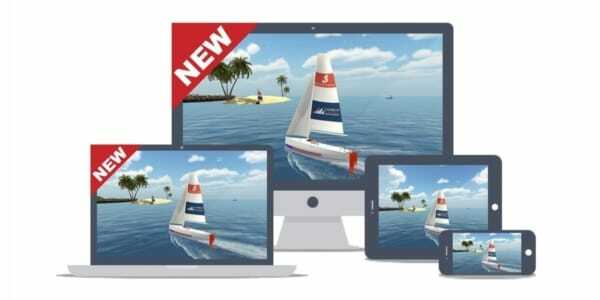 11 modules unlock the mysteries of sailing, but the big news is Version 2.0 of Sailing Challenge is now available in large format for laptops and desktops at Microsoft and the Mac App store, as well as for mobile platforms at the iOS App Store, and at Google Play. 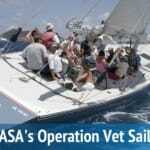 Visit asa.com/sailing-challenge-app/ for all the details.